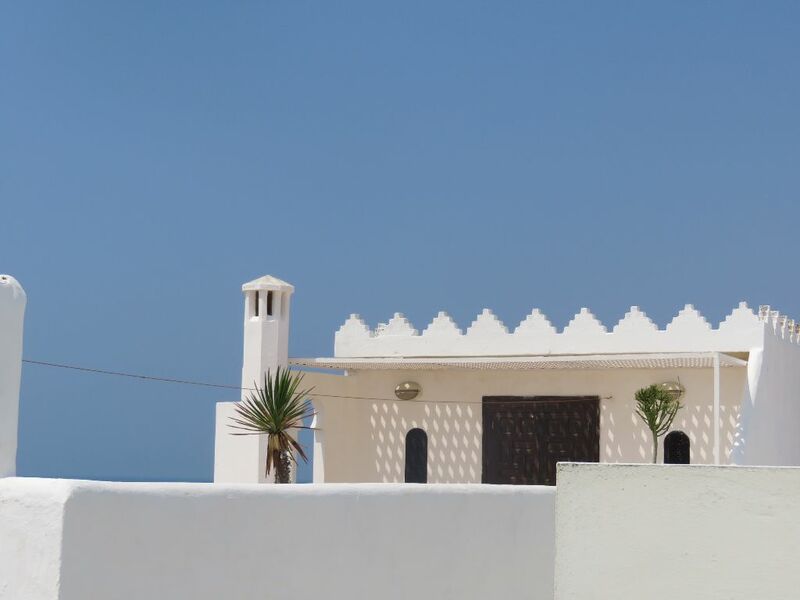 I know I am a little biased when it comes to extolling the virtues of taking some time out in Assilah, so when another Moroccan Travel expert does it , it tends to catch my eye. 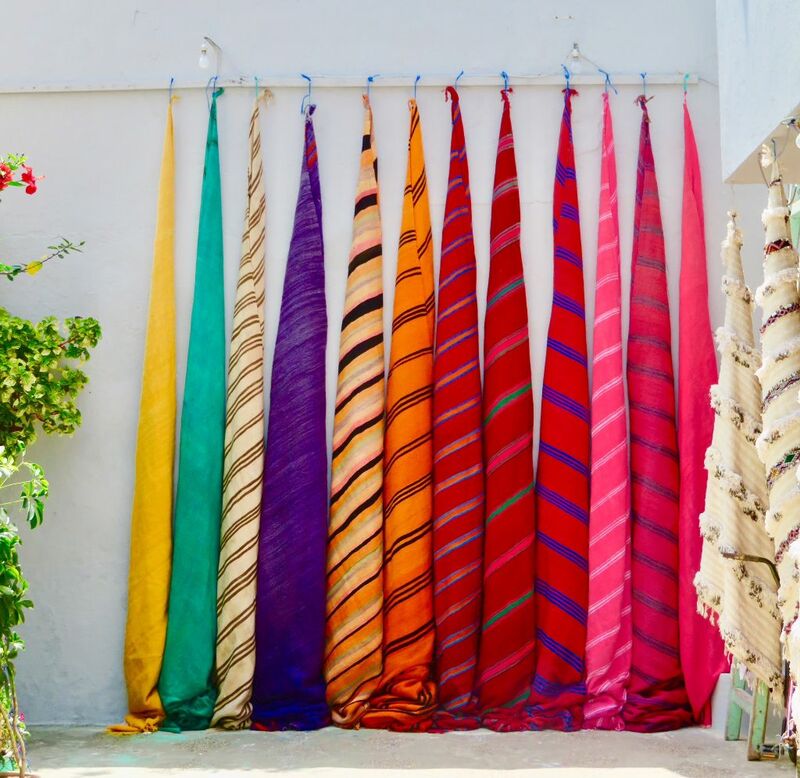 Doing my Instagram thing the other day I saw some beautiful images from my “hood” by Kate Woods – curator of Morocco Bespoke – a company specialising in bespoke tours of Morocco. 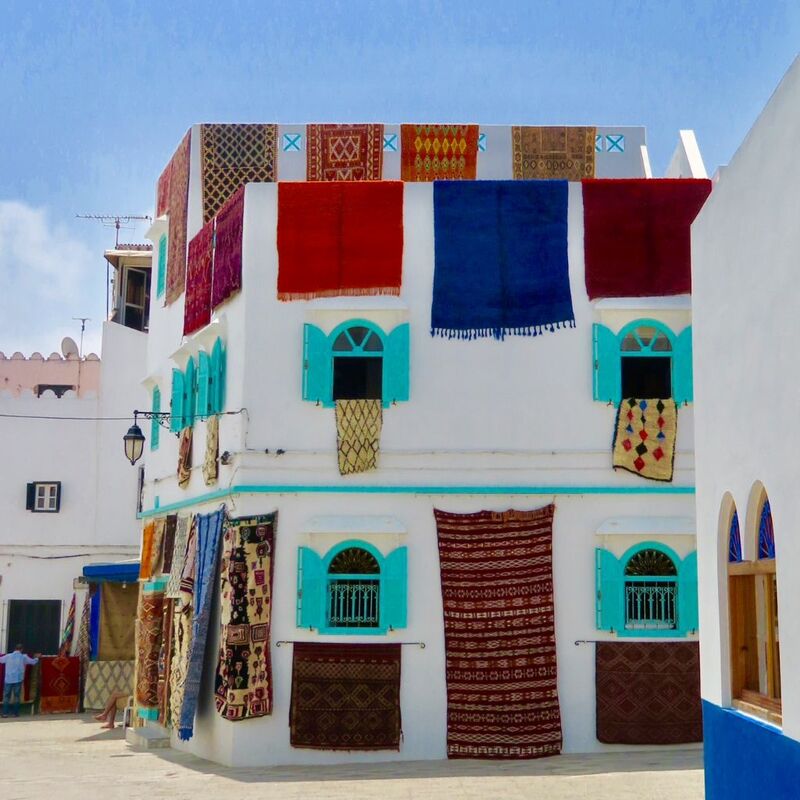 I thought I would ask her to share her impressions and images of her stay – so sit back, and enjoy a visit to Assilah through Kates eyes – I suspect you might be tempted to add us to your travel bucket list!! 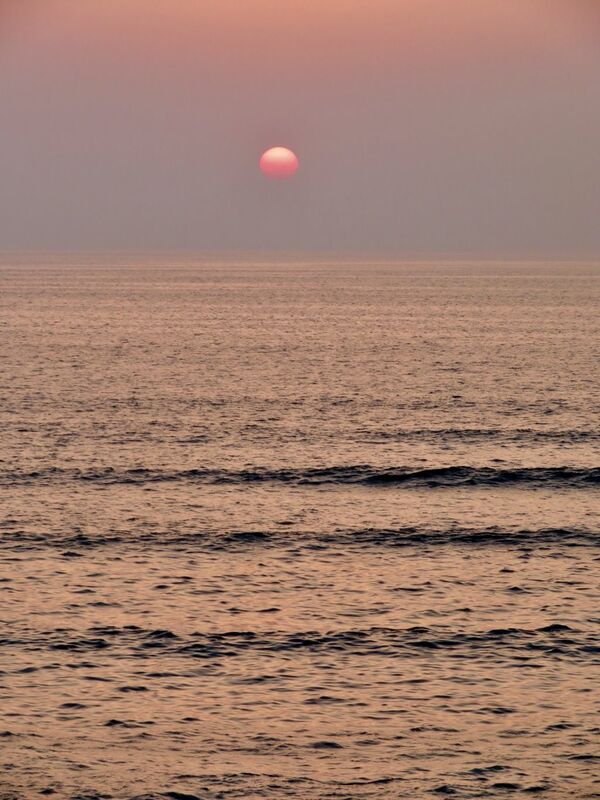 “As I sit watching the sun dip below the Atlantic, I am tempted to google local real estate . Really tempted! 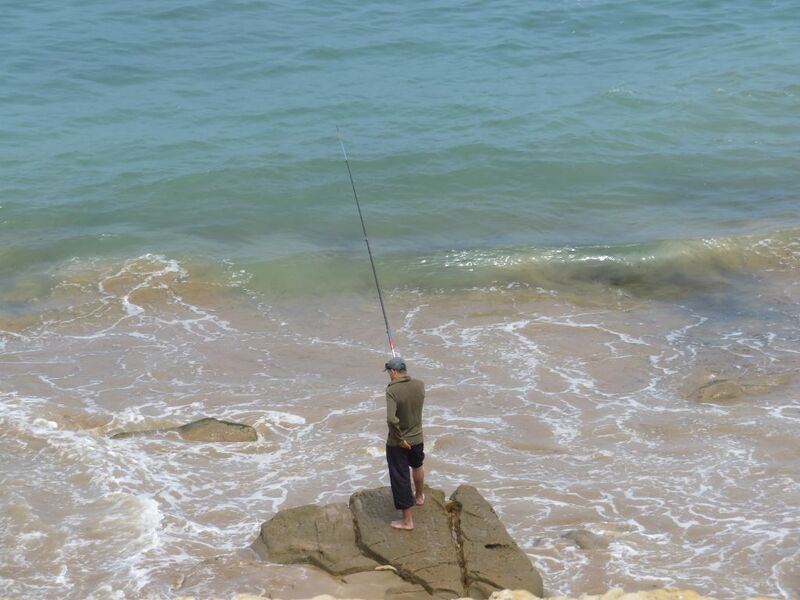 I am in Assilah, a whitewashed seaside town in Morocco about an hour from Tangier and a much loved summer holiday spot for work weary Moroccans and Spanish . Over July and August I have no doubt that the current tranquility of this village would be non existent but for the other ten months of the year …well it would my idea of heaven. 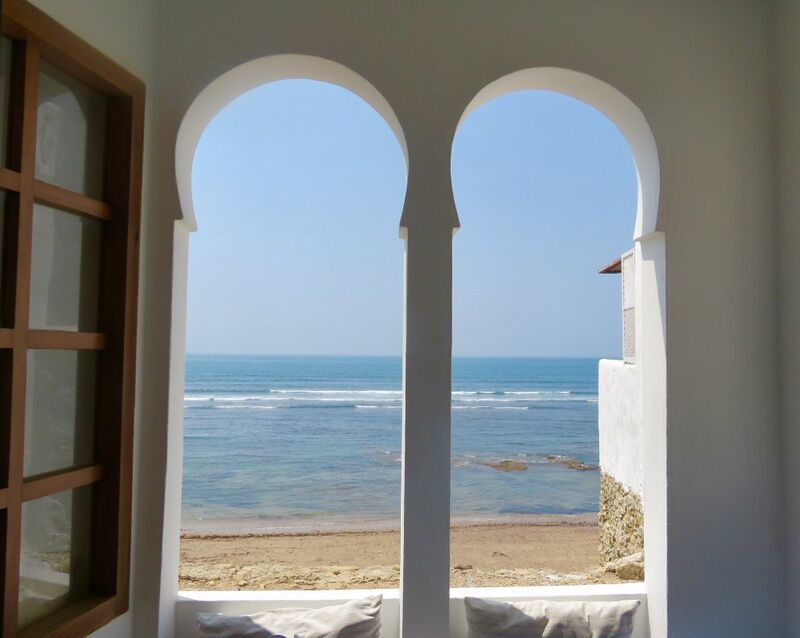 Images like this remind me why I included Assilah in our first ever family trip to Morocco many moons ago, and why we have chosen to make it our home. 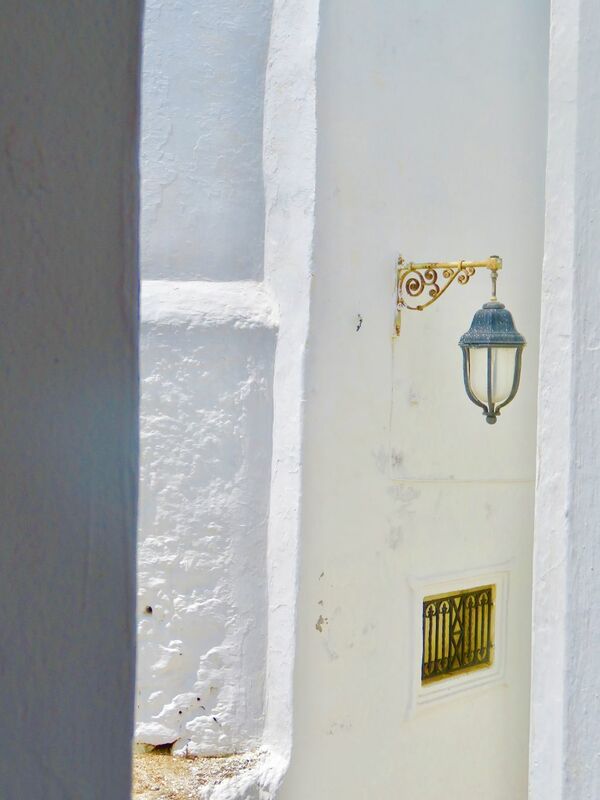 For more beautiful photographs of Morocco by Kate visit her INSTAGRAM account. 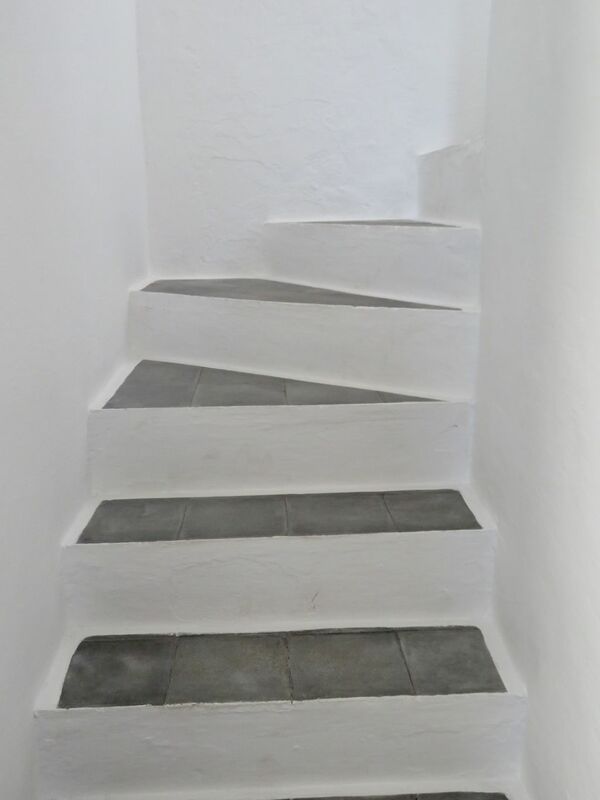 For travel advice and inspiration contact her via the website Bespoke Tours of Morocco.